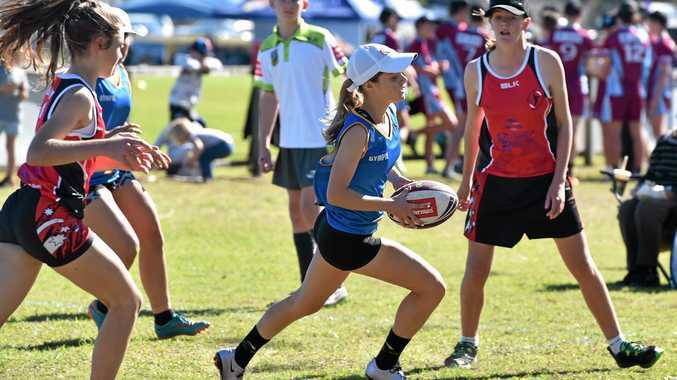 MORE than 100 Gympie junior touch players faced off against some of the state’s best teams at the Junior State Cup in Hervey Bay last week. 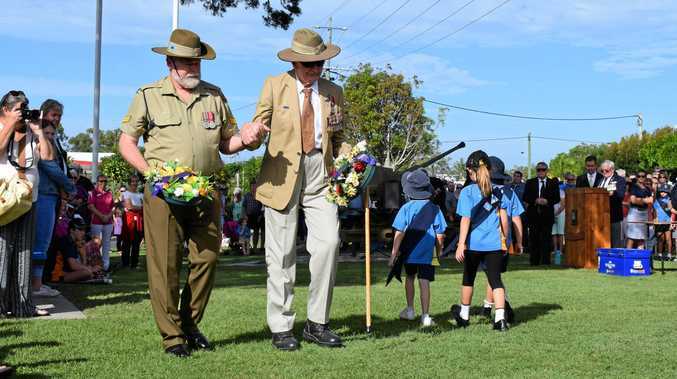 Gympie junior co-ordinator Kym Waugh said Gympie managed to field teams in every division except the under-18 girls in the competition which took place July 7-9. “We had nine teams going up, and all the teams did really well,” Waugh said. The Gympie players saw tough competition from some of the best junior teams across Queensland. “You’re competing against everyone across the state – Gold Coast, Brisbane, Rocky, they’re all quite strong, big affiliates,” Waugh said. Several of the teams had to overcome additional obstacles, with the U10 girls team mostly made up of girls aged seven to nine, and the U16 boys played with only eight players for the whole competition. While none of the Gympie teams made the finals, Waugh said all the teams improved on last year’s performance. “Our junior competition has increased a lot over the last 12 months, which is a great thing to see because it’s a good sport for boys and girls,” she said. For the first time, a Gympie team won the carnival’s Team Sprint Challenge, with the U12 girls taking home the honour. While she was reluctant to single out the best players of the competition, she said the U18 boys presented a serious challenge in every game. “Our U18 boys were strong,” she said. Waugh thanked to all players, coaches, managers, referees and parents involved with the carnival. “All players should be proud of themselves,” she said.